Dedicating his life to the entertainment industry, Andy Lau (劉德華) has achieved phenomenal success in both film and music, with no plans to retire just yet. However, the 57-year-old has noticeably slowed down his work schedule since becoming a father in 2012 and suffering a back injury in 2017. 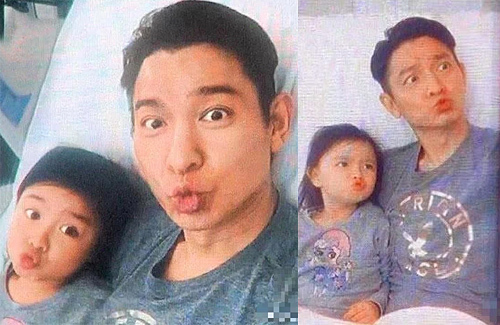 While unconfirmed, there is also gossip that Andy’s wife, Carol Chu (朱麗倩), is expecting their second child. Hard-working and humble, the reports about Andy’s personal qualities are always positive – about how he is always polite to crew members and other actors, how he guides new directors, and how he generously gives financial assistance to the unemployed or ill. But Andy does have an infamous need for privacy, and perhaps the one glaring flaw in his public persona would be his failure to acknowledge his marriage with Carol Chu for many years, due to his work commitments. 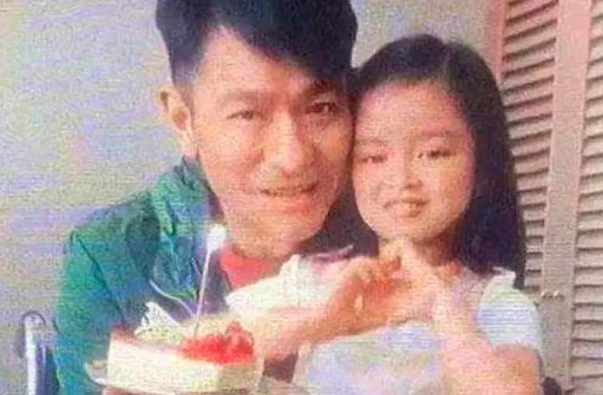 Recently revealed photos of Andy and 6-year-old daughter Hanna (劉向蕙) show another side of the actor that many have not really seen before – that of a loving and caring father. Since Hanna started school, Andy has been an involved father and showed up at school events despite his celebrity status, even attending Hanna’s kindergarten graduation this June and stunning the crowd. In addition, many of his supporters have also recently praised Andy’s decision to have a child later in life when he didn’t have as many work commitments, as it meant that he could dedicate himself to looking after Hanna together with Carol. Very pretty girl. I am surprised Andy released her pic to public. @mangotango I know right? Unlike Aaron, Ruby, Yang Mi and Angelababy. I have to say Hanna looks really adorable and looks so much like her mom.